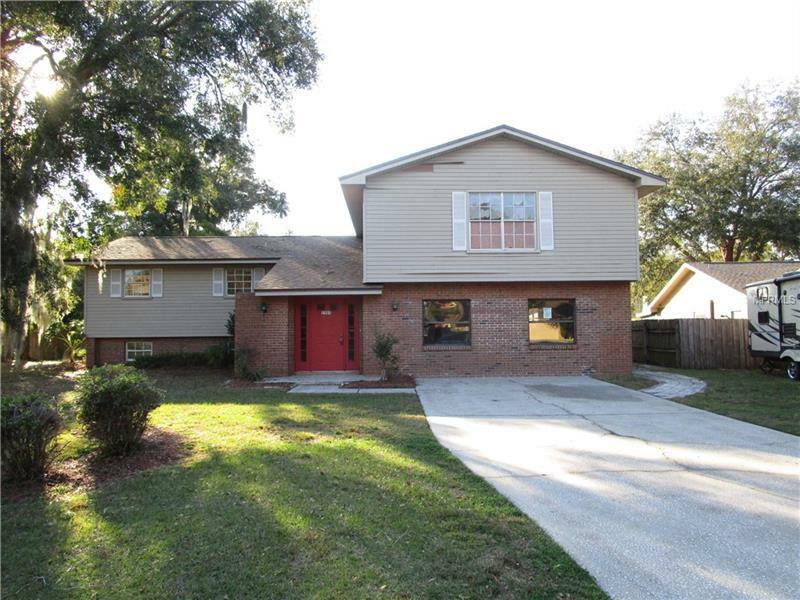 This very large 4 bedroom 3.5 bath, pool home is located on a large corner lot. You will love the size and layout of this property. The rear yard is fenced and has an enclosed pool. The interior layout is a split level plan. The first floor includes a very large family room, bonus room and laundry room. The second level has the living room, dining room and kitchen and all of the bedrooms are on the upper level. The property has a new roof, new HVAC system and a new water heater. It is close to shopping, entertainment, theaters and restaurants. Come and see it today. This is a Fannie Mae Homepath property.